Warm welcome by owner. Nice to arrive to bread,milk, butter etc. Beautiful cottage in good location. 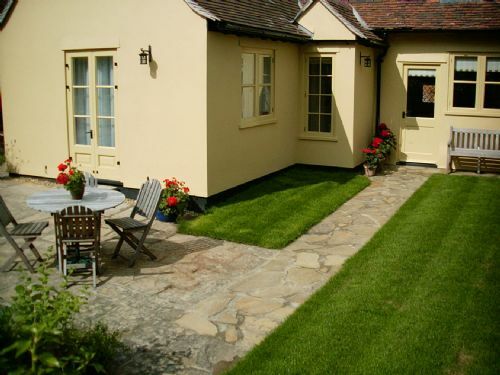 Village in heart of Suffolk and is in ideal location to visit whole of Suffolk(including coastal resorts). Thoroughly enjoyed our week and will certainly be back. We were so pleased with our stay in this beautiful cottage it had everything you could possibly needfor a wonderful break away. We will hopefully be back soon. A comfortable, clean little cottage that we have been back to three times- that says it all!! Located in quiet area just back from Main Street. Our second visit to Blaize Barn and we enjoyed a good week despite the weather. 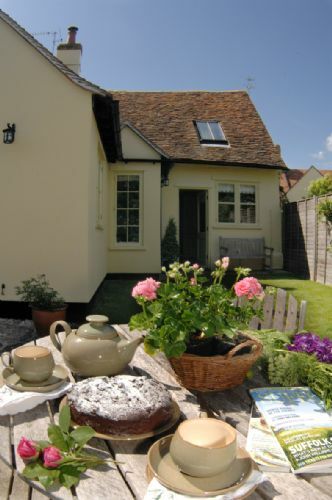 The barn is comfortable, well equipped and ideally placed in Lavenham to enjoy the town and explore the local area. We will be back for another visit. Very comfortable accommodation within easy walking distance to numerous, first class, restaurants and tea rooms; independent shops and two small supermarkets. This was our third stay in Blaize Barn and we highly recommend the property. Our 4th stay in Lavenham, the first at Blaize Barn. Lovely cottage, well appointed with spacious lounge,diner. Kitchen does not have much room for food storage. The upstairs bedroom a little small with steep stairs leading to it. Downstairs bedroom very spacious. No need for the central heating with the log burner on. Has some great walks around the village. Would definitely stay here again. An excellent cottage which is beautifully appointed, very comfortable and in a fantastic position within walking distance of good eating places. The cottage was very comfortable and easy to keep warm as the temperature dropped outside, we even had snow! 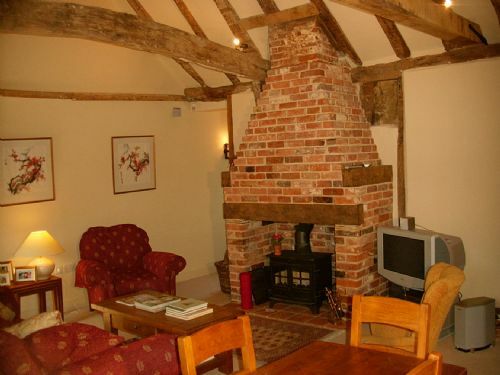 Despite being near to the town centre, Blaize Barn is very private and quiet. It’s ideal for walking into the countryside from the front door. 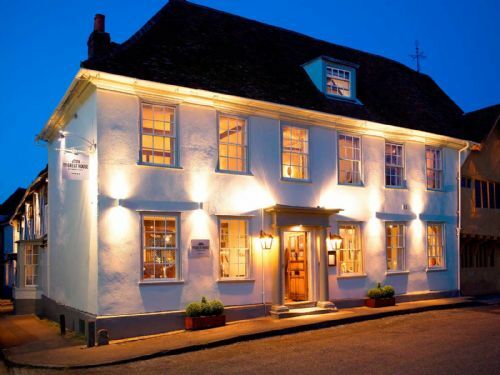 In fact you can do a lot without driving at all, plenty of good places to eat and drink in Lavenham. We loved it and regret not booking a fortnight. A stunning barn in a beautiful location, perfect for a relaxing break away. 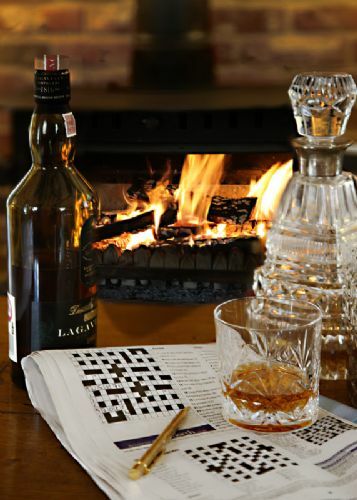 The wood burner was perfect for cosy nights in, the barn is furnished to a very high standard and very homely. 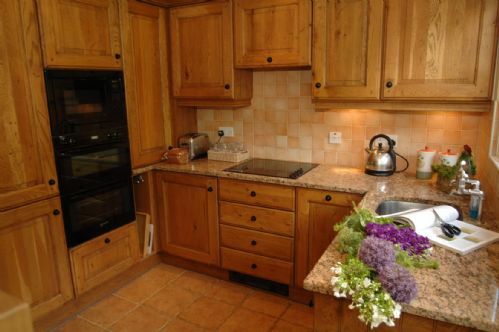 Ideally located in the village with numerous tea shops and restaurants for eating out. Central location in the lovely Lavenham. Perfect destination for a girls get together without the family. 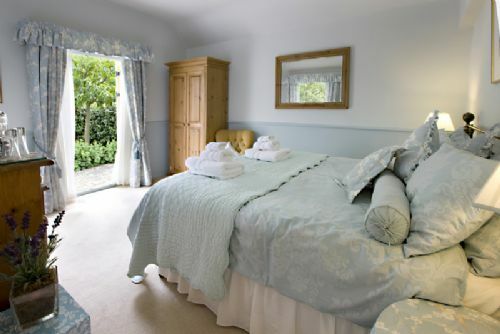 Cozy cottage with lots of space and luxury extras, everything you need for a perfect weekend getaway. So many great restaurants and a spa on the doorstep. We'll be back! Beautiful cottage in great location which was just right for a relaxing weekend. 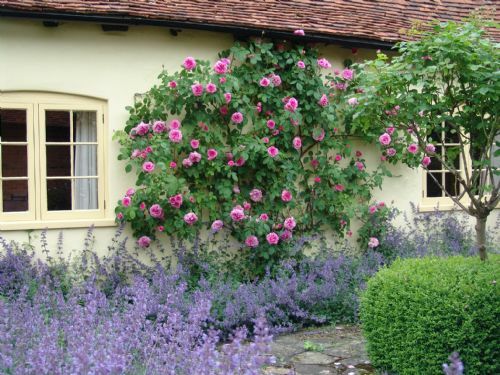 We particularly appreciated the age and character of the building and the pretty garden. 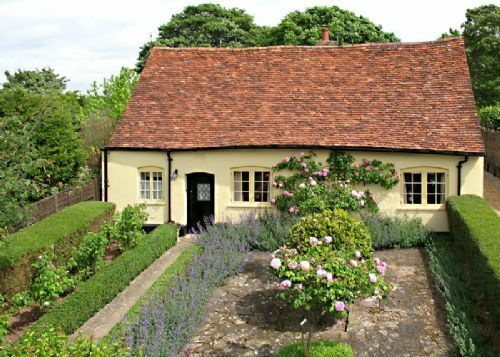 A lovely stay in a very comfortable cottage. Had everything we needed and a great location so that you could wander into the town with its restaurants and bars. Quiet spacious well located with easy walking access to shops and restaurants. This was our third visit to Blaize Barn. Fantastic period barn in a prime location. Amazing historical value and excellent services. Helpful hosts who aim to make your stay an exceptional experience. 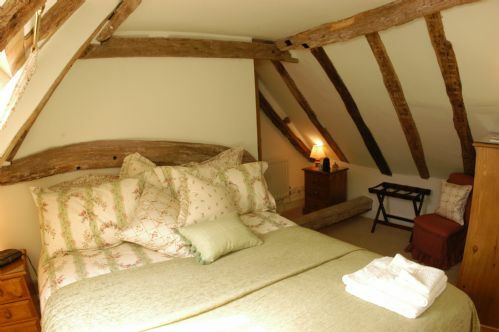 A beautiful luxury cottage in a beautiful medieval timbered town. This makes a good base from which to explore Suffolk. Excellent ground floor accommodation and bathroom, but 2nd bedroom on first floor is a disappointment. Access is via a steep open tread stairway, met be a large beam at floor level in the bedroom. This bedroom is not suitable with anyone with mobility issues. We have been coming to Blaize Barn for many years, and consider it a home from home. 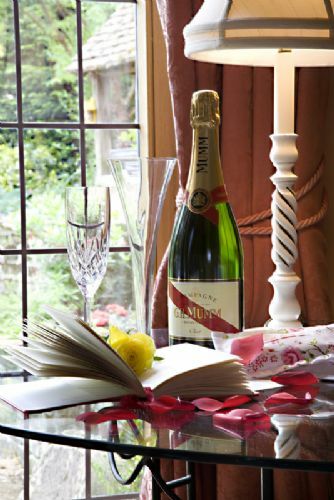 The Barn is extremely comfortable and well-equipped, and sitting out or dining in the garden is a real pleasure. Lavenham is a real treasure - we love the local shops and friendly places to eat, but are glad not to be responsible for the upkeep of the amazing old houses! The Suffolk landscape is peerless - golden fields, wooded horizons, and enormous skies. Lovely Lavenham is a joy to visit we have stayed at Blaize Cottage numerous times,the cottage is in a brilliant position just of the high street,very restful and quiet always spotless the host live close by if you need anything always helpful,we can’t fault the cottage a lovely break,the village itself has some nice shops and plenty of Pubs and cafes all do good food,we hope to book again for 2019. 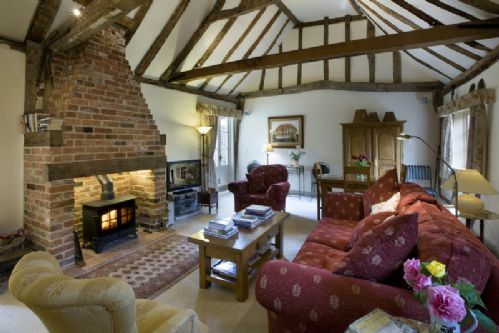 Blaize Barn is a charming home that helped us relax and enjoy our holiday in Suffolk. We were here before and hope to be able to come back too!